Mailing List receive E.Subscriber only Discounts. 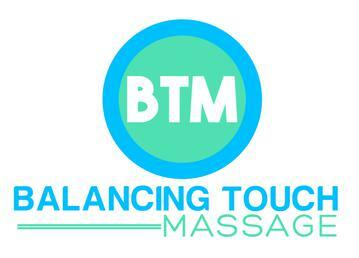 Balancing Touch Massage offers a wide selection of massage therapy and spa packages. We are celebrating 22 years of business. Our therapists average 9 years of experience. Start your session with your choice of rose, lavender or eucalyptus aromatherapy. Package starts with clay foot mask to draw out impurities and leave your feet feeling refreshed. Soothing face massage with hot & cold stones. 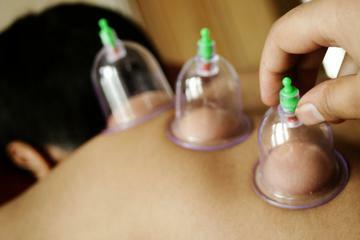 Package includes deep relaxing hot stones on back to release those tight and sore muscles. Reduce your stress with this total body pampering experience. Massage includes consultation with your two massage therapists followed by a customized body massage. Hold hands. Perfect way to connect with your partner, de-stress and relax the body. * Upgrade your couples massage with our upgrade menu options. See Service Page. Click Here To Schedule - Couples Appointments Please Call. Couples appointments must be scheduled via the telephone. 952.440.6000 Thank you! Experienced Therapists ~ No Contracts!